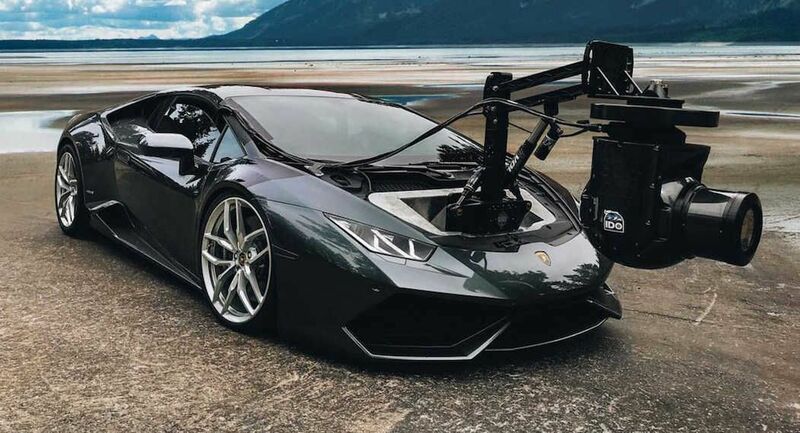 Incline Dynamic Outlet decided to transform a Lamborghini Huracan, powered by the beastly 5.2-liter V10 producing 602 hp, into a full-fledged camera car. How? They installed a gyro-stabilized camera rig into the front trunk area, and called it the “Huracam”. Even with all the equipment, the supercar is still capable of achieving its 201 mph top speed. Continue reading for another picture and more information. 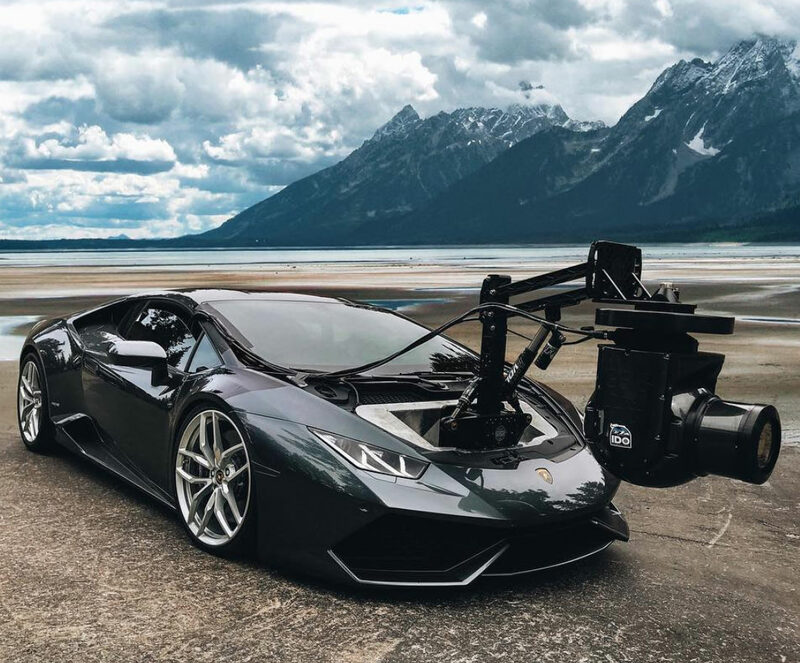 “The company reportedly spent months and over half a million dollars to make the frame and camera controls. When you’re spending that kind of money on something that will dangle over a car’s front end, you want to make sure it’s done right,” according to Car Scoops.